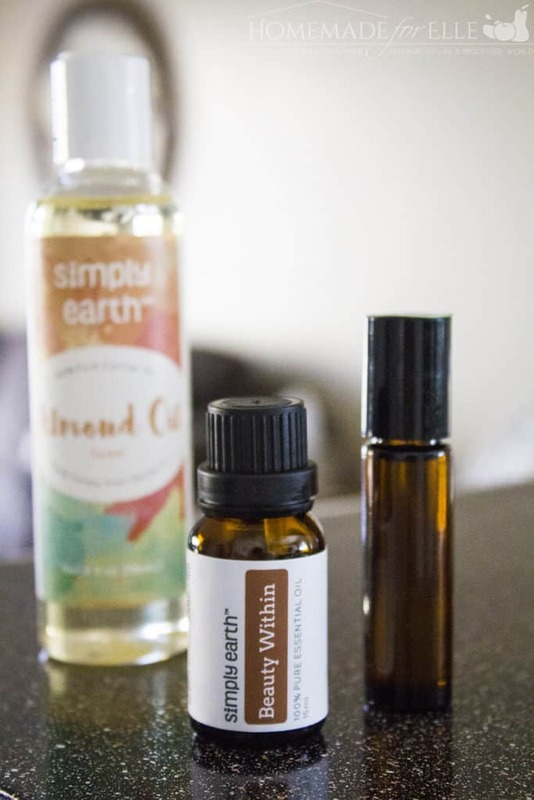 I’ve been a big fan of essential oils for the last 5 years, and use them in many of my homemade beauty recipes and homemade cleaning products. 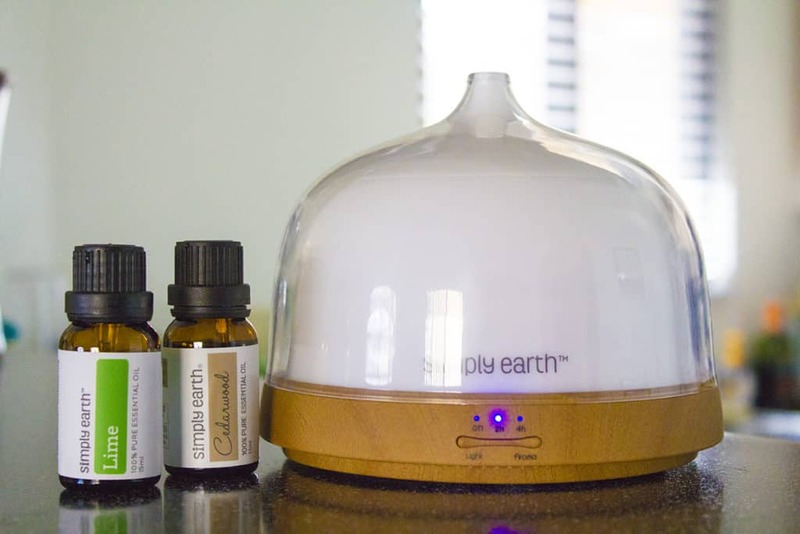 I believe essential oils have great therapeutic properties, and are a healthy addition to many homes. 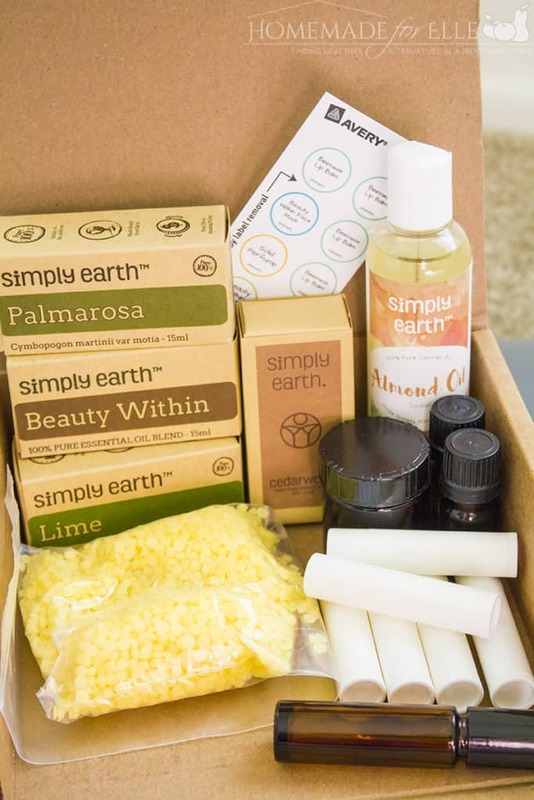 I have been discovering Simply Earth’s easy essential oil recipes box for a few months now, and have loved learning new ways to use essential oils in my home. 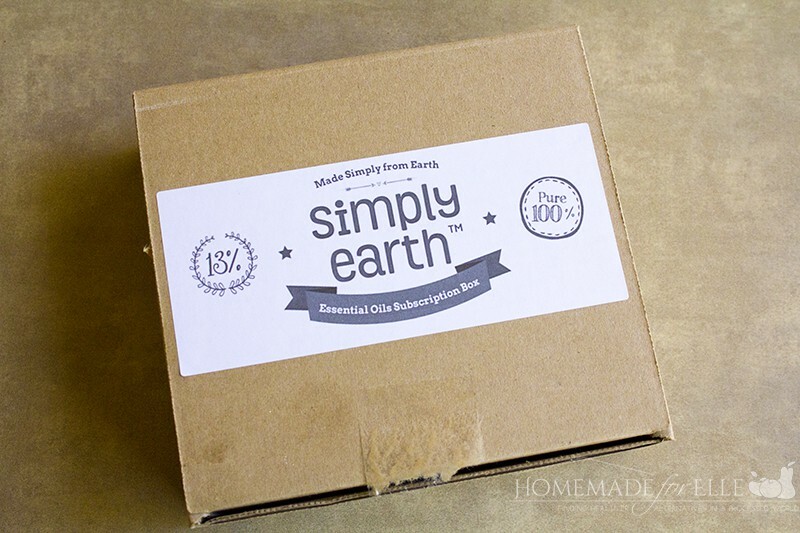 The first time I tried Simply Earth essential oils was last year. I can tell you that I have tried many different brands of essential oils. I’d gotten to the point where I was frustrated with the way some multi-level marketing essential oils were pushing sales and promoting internal use of essential oils, which I believe is extremely unsafe. I also felt that the essential oils were way over priced. 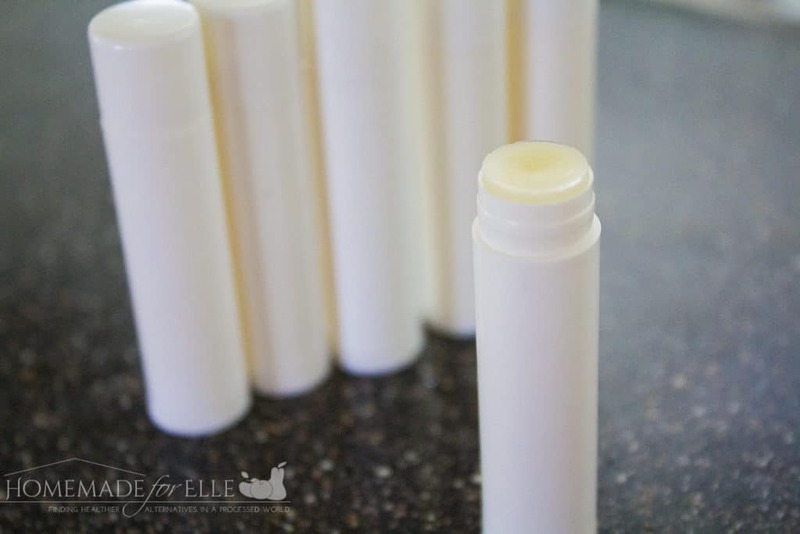 I loved the Palmarosa lip balm, and appreciated getting to make 6 tubes! As an avid lip balm user, I am excited I won’t be running out anytime soon! The Beauty Within essential oil blend is made with Myrrh, Frankincense, Rosemary and Lavender, and it smells floral, with a hint of spicy. It’s feminine and pleasant, and one of my new favorite essential oil blends. 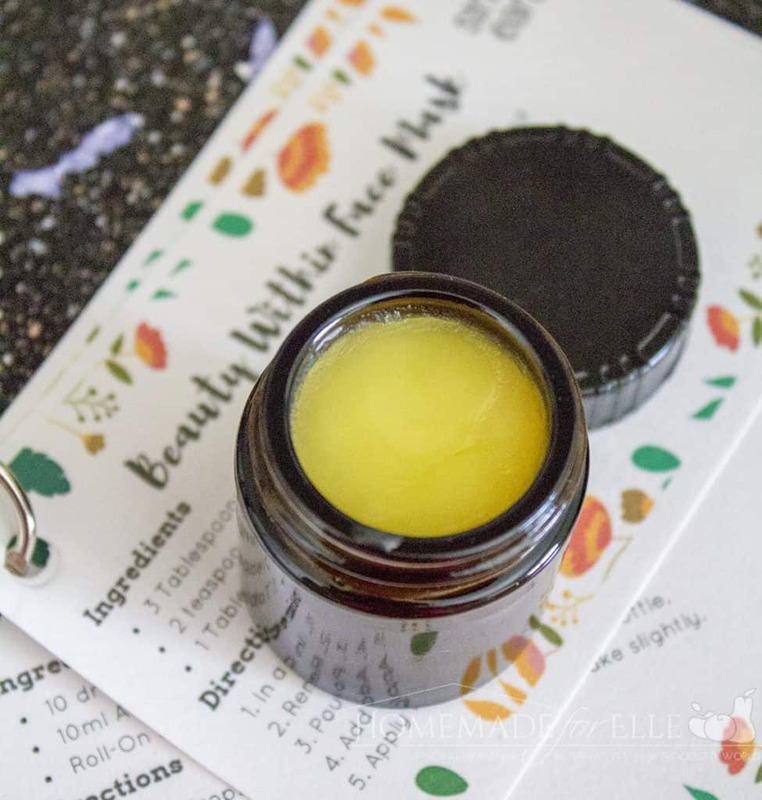 The recipe box used Beauty Within to make a face mask for dry skin, along with a roll-on to rejuvenate skin. I have been using essential oils for a long time and love them. I received a diffuser as a Christmas gift and love it. I am looking for more and will check out this brand. Thanks for the kind post! I loved the palmarosa lip balm too!